Start adding new revenue just like Zak. Simplify your operations just like Minita. Grow you order volume just like Seth. The easiest way to manage all your online orders. 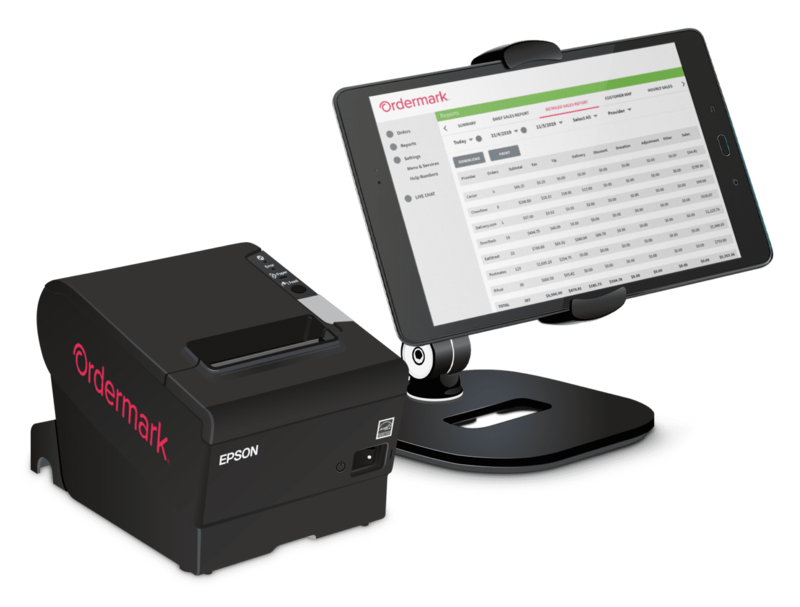 Ordermark is leading a restaurant revolution to save time and money by sending all your orders from major online ordering services to one tablet and printer. Now offering POS integration for national chains! Drive more incremental profits by growing and simplifying online ordering. Join thousands of restaurants already using Ordermark! Streamline and work with more online ordering services! 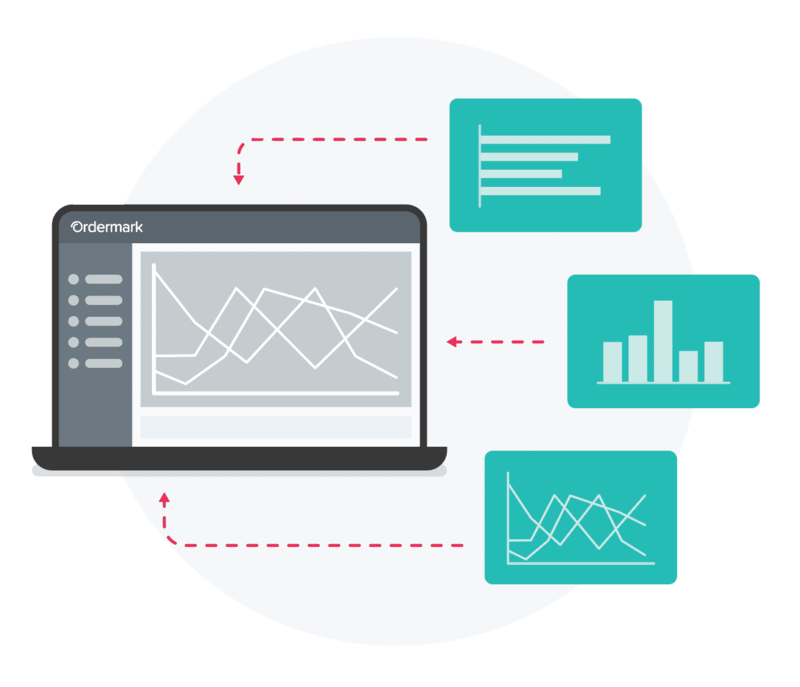 See all third-party online orders on a single dashboard in real-time. 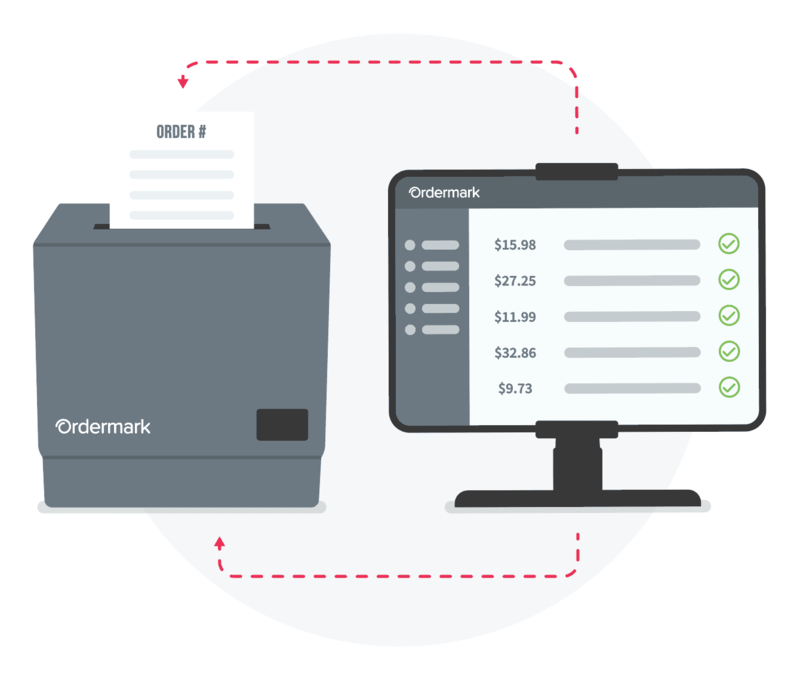 All third-party online orders print instantly from a single printer, avoiding errors and saving your staff time. Understand and grow your online ordering business with cross-platform analytics and detailed sales reporting. 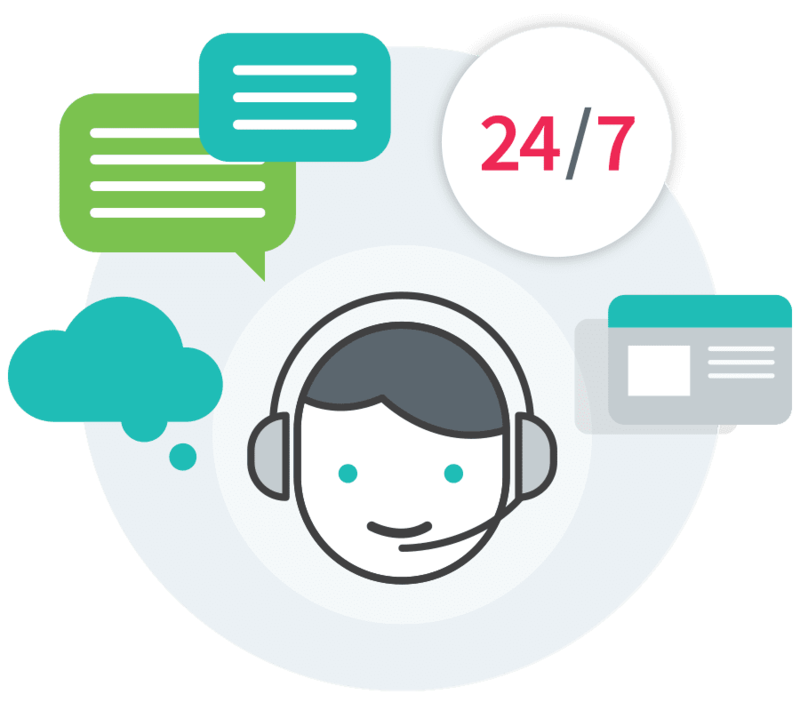 Our Experienced Client Success team provides support and makes changes on your behalf across all online ordering platforms. Don’t miss out on the restaurant revolution. 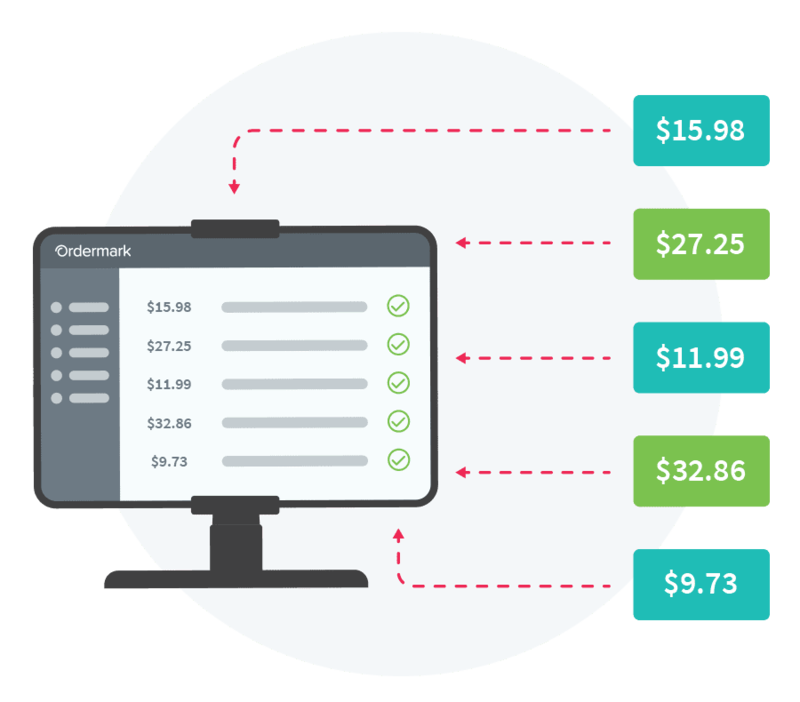 See for yourself how Ordermark helps you simplify online ordering and build new revenue streams fast. Kelly – Activation Specialist, Culver City, CA. We support a wide range of online ordering services so you can maximize your reach and revenue.